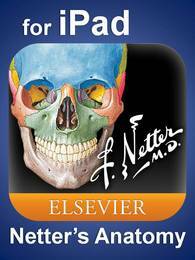 Netter’s Head and Neck Anatomy for Dentistry is a text/atlas written to help dental students and professionals learn and review head and neck anatomy. Designed for firstyear dental students, it also serves to teach anatomy to students of dental hygiene as well as a review for the practicing clinician. 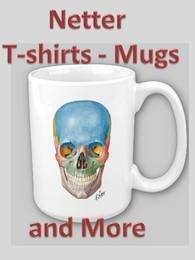 The head and neck comprise the foundation for dental anatomical study. The many small, inter-related structures are not easily observable, which makes head and neck anatomy one of the most difficult disciplines for students to master.